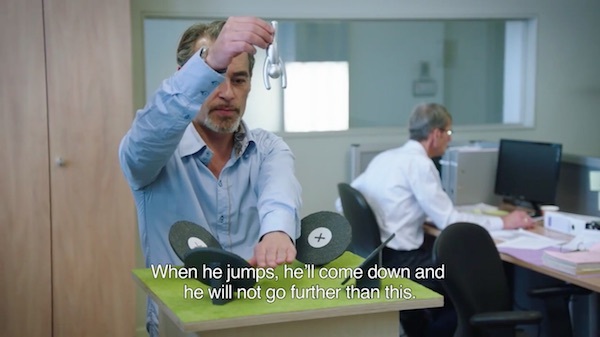 DDB Brussels has launched a slightly controversial commercial to promote IKEA’s ‘Wireless Charging Collection’. 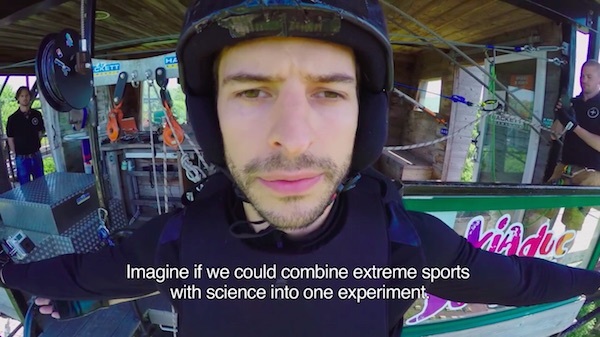 The three-minute short imagines the wireless trend expanding to different facets of life in the future, and in this case, extreme sports. 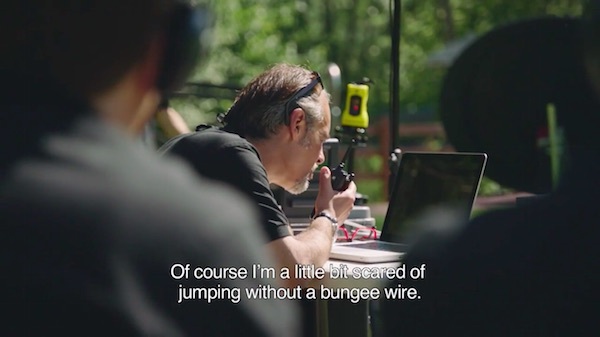 The footage, which was filmed so convincingly that it could pass off as a real event, builds up viewers’ anticipation towards finding out if it is indeed possible for a man to bungee jump using magnets in place of wires. 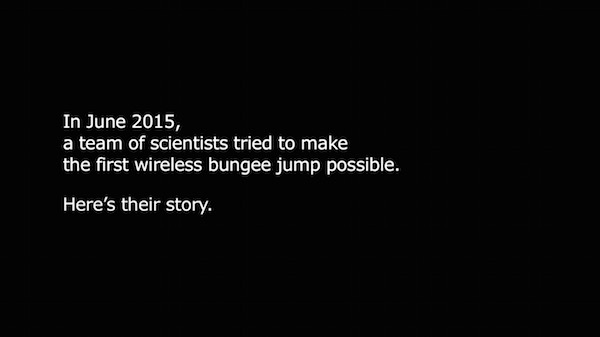 According to LBBOnline, several physics experts claim that in theory, this jump is definitely possible. 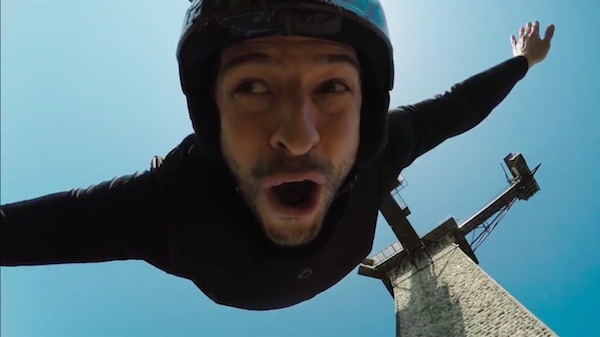 The video, which has been uploaded to YouTube, has received split responses from viewers. 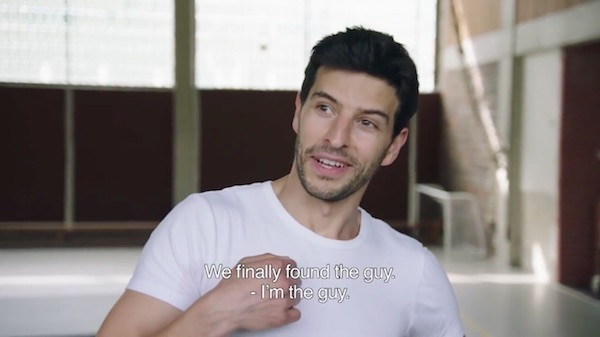 While some have lauded IKEA’s innovativeness and forward thinking reflected in the film, others have criticized the ad for being pointless and fake. 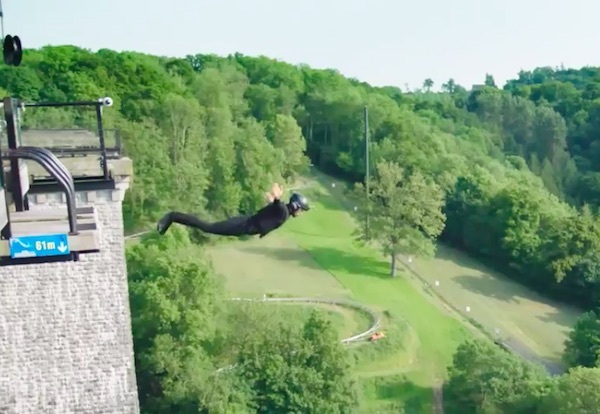 Determine your own take by watching it below.